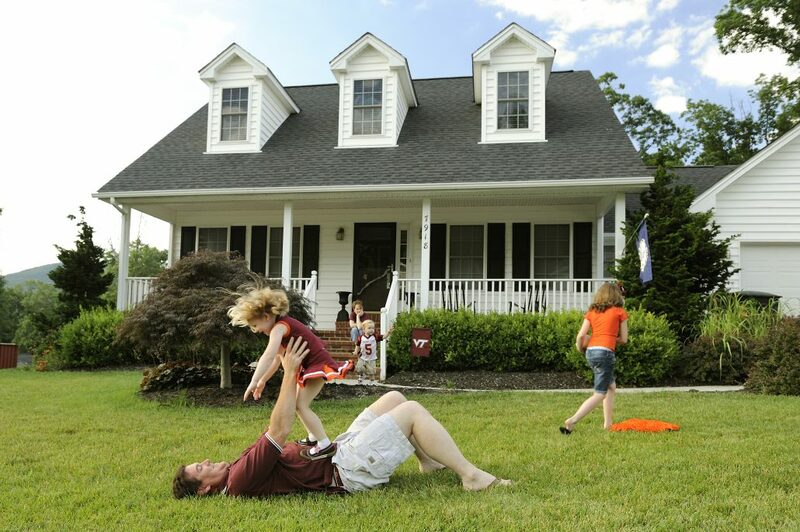 WalletHub.com has ranked three New River Valley towns among the 50 places in Virginia to Raise a Family. WalletHub’s data team compared communities in Virginia across 21 key indicators of family-friendliness. Their data set ranges from “median family income” to “school-system quality” to “housing affordability.” Based on their analysis, Christiansburg (No. 15), Blacksburg (No. 33) and Radford (No. 47) all made the list.